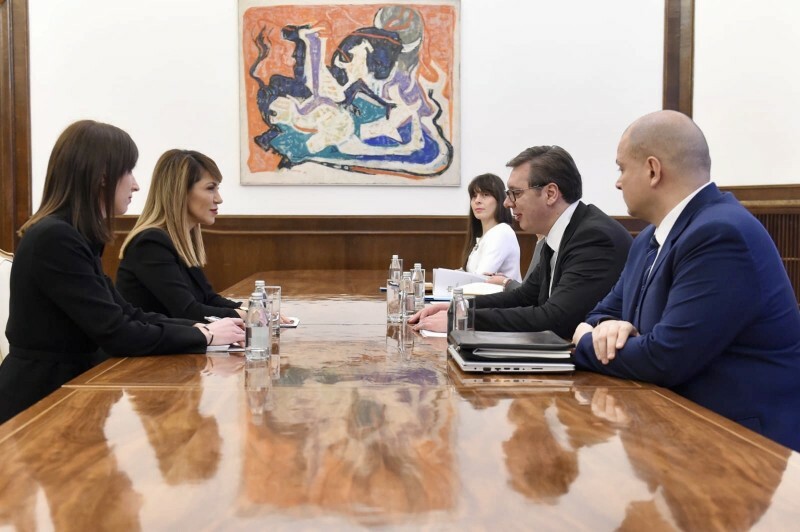 TIRANA/BELGRADE – Secretary General of the Regional Cooperation Council Majlinda Bregu visited the capitals of Albania and Serbia on 3 and 4 February, meeting with the countres’ Presidents and various government ministers. 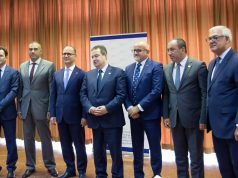 Secretary General Bregu’s visit to Tirana is a part of the tour of consultations through the South East Europe that commenced in Sarajevo, where the RCC Secretariat is located. In Tirana, Bregu met with President of Albania, Illir Meta, Minister of Finance and Economy, Anila Denaj, Minister of Education, Sport and Youth, Besa Shahini, Minister of Infrastructure and Energy, Belinda Balluku, and Acting Minister of Foreign Affairs Gent Cakaj. “This is the year of delivery in many areas, and we should all work closely together in enhancing regional cooperation, especially in the economic development area, in order to reach our joint goals”, she said. 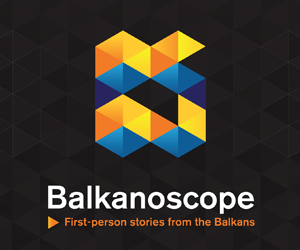 62% of the citizens of the Western Balkans believe that enhanced regional cooperation will improve economic development, the Secretary General reminded. 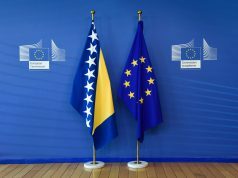 They expect the new Regional Roaming Agreement (RRA2) for the Western Balkans, to be finalized within this year leading to zero roaming cost by 2021. “The region should, once more, step-up its efforts and make sure we live up to the expectations of our fellow citizens”, emphasised Bregu. 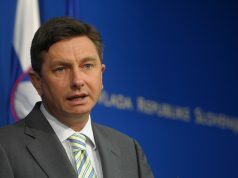 In Belgrade, Bregu met with President Aleksandar Vučić, with whom she agreed that the region needs to move forward on the European integration agenda. The discussion focused on the Multi-annual Action Plan for Regional Economic Area (MAP REA) agreed by the Western Balkans’ Prime Ministers in Trieste 2017 that envisages greater connectivity and mobility and more investments in the region.